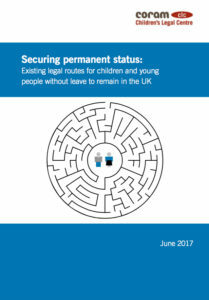 7 June: The Children’s Legal Centre publishes a guide: Securing permanent status: Existing legal routes for children and young people without leave to remain in the UK, download a copy here. 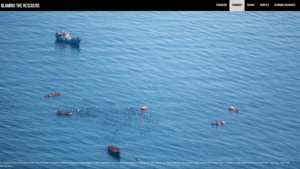 10 June: Watch the Med co-founders publish a report, Blaming the rescuers: criminalising solidarity, re-enforcing deterrence, on the criminalisation of rescue in the Mediterranean. Read it here. June: The Government Equalities Office is carrying out a public consultation on: ‘Caste in Great Britain and equality law’. View documents and details about how you can respond here, it closes on 18 July 2017. 3 June: Scotland Against Criminalising Communities (SACC) publishes a report by Samena Dean: Islamophobia in Edinburgh Schools, download it here (4.8mb).